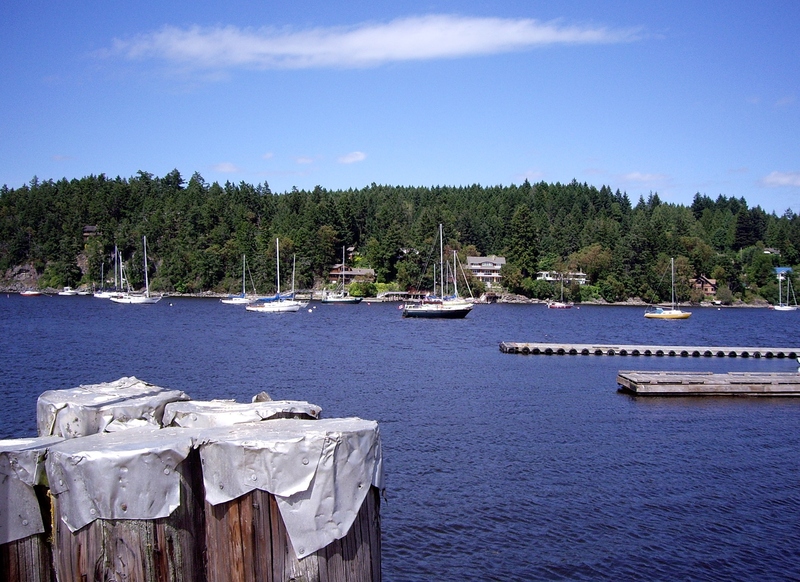 Ganges is the main harbor and town on Salt Spring Island. It is generally easy to find parking somewhere in the area, except for the months the Saturday Market is open, in which case I say to you, good luck! On those Saturdays, parking is as rare as hen’s teeth and the crowds amass in remarkable numbers. Given that the island is something of a mecca for artists, the market has a lot of great stuff, so the best strategy is to arrive early and cruise the booths as they are setting up. On this Monday, we visit several galleries, including Gallery 8 where my brother-in-law’s bronze sculpture is featured along with several amazing painters, and Steffich Fine Art, which features stylized sculptures and carvings in the spirit of First Nations such as those by Thomas McPhee, one of my favorite artists. 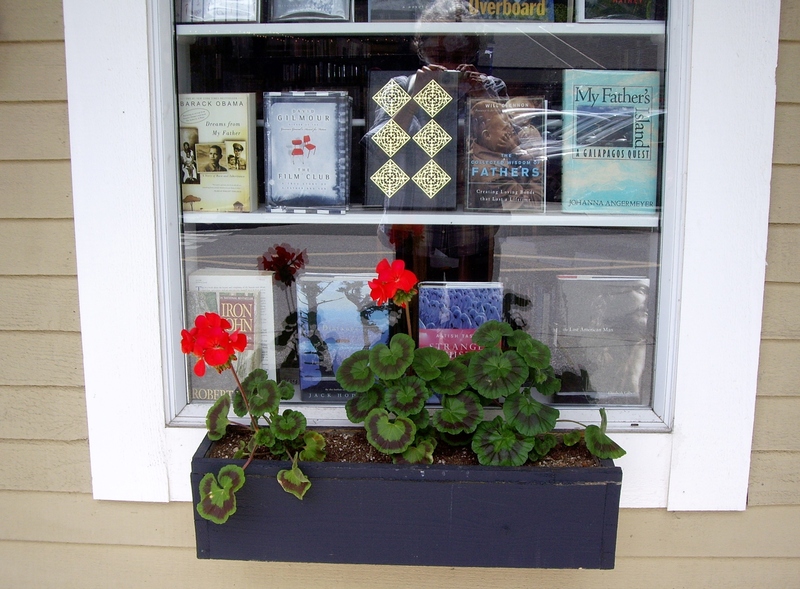 I also wander into an endangered retail species: Black Sheep Books – a new and used bookstore. I am a bit of a dinosaur in that I truly love books – the kind one can touch and flip through and test drive in hand. A case of antique and collectible books calls to me as a magnet calls to its opposite. I stand there riveted before all those words, thinking about the level of dedication required to write a book in the 1800s and how readers should try and read old books, to celebrate authors’ voices still available 150 years later. Who held each of those leather-clad volumes with gold-stamped titles in antique letters? Who loved them and gave them as gifts? Who kept them on shelves for years and years, drawing some comfort from running their hand over the bindings, softened with age? I wonder about the experience of reading 50 or 100 years in the future when most books are likely to be electronic. 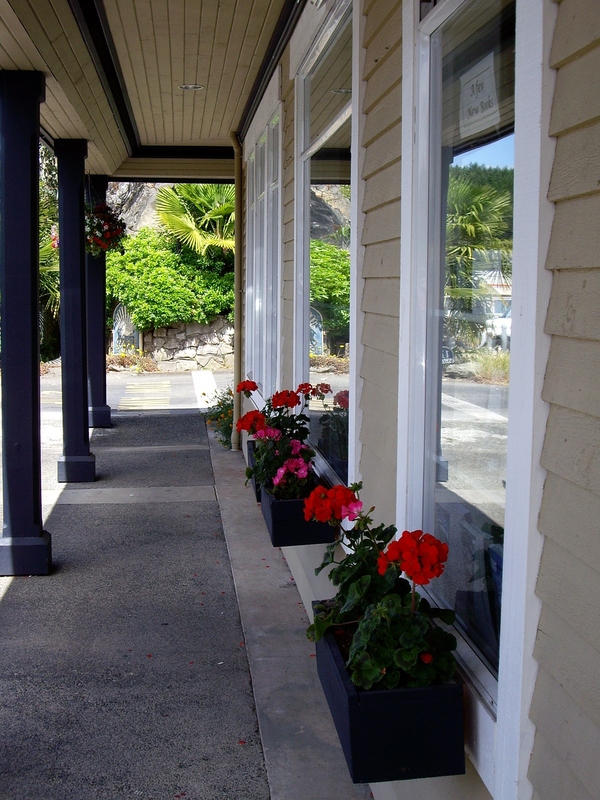 Black Sheep Books in Ganges – a great place to find books about the Gulf Islands, both historical and contemporary. A shady spot tempts passersby to sit for a minute and flip through a book. I wandered along the harbor front and shot a few photos of the day at hand, which I share now with you – postcards from Ganges. 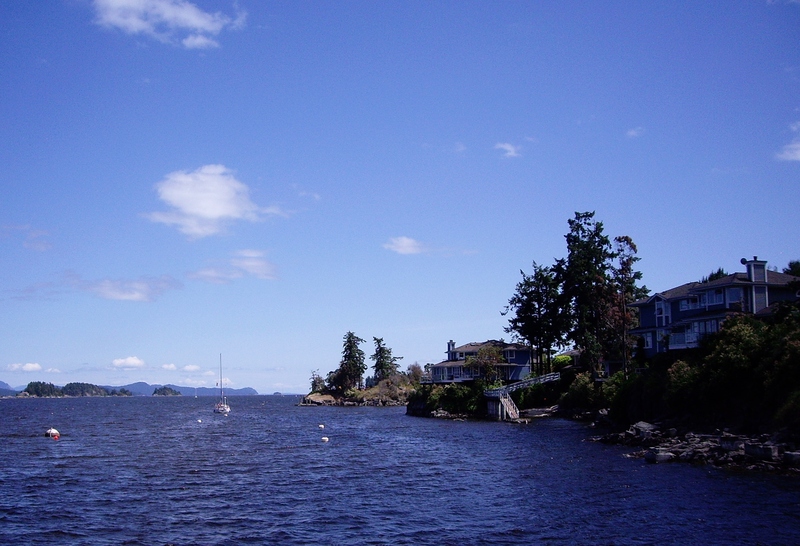 Salt Spring Air is one way to arrive on the island – by float plane. 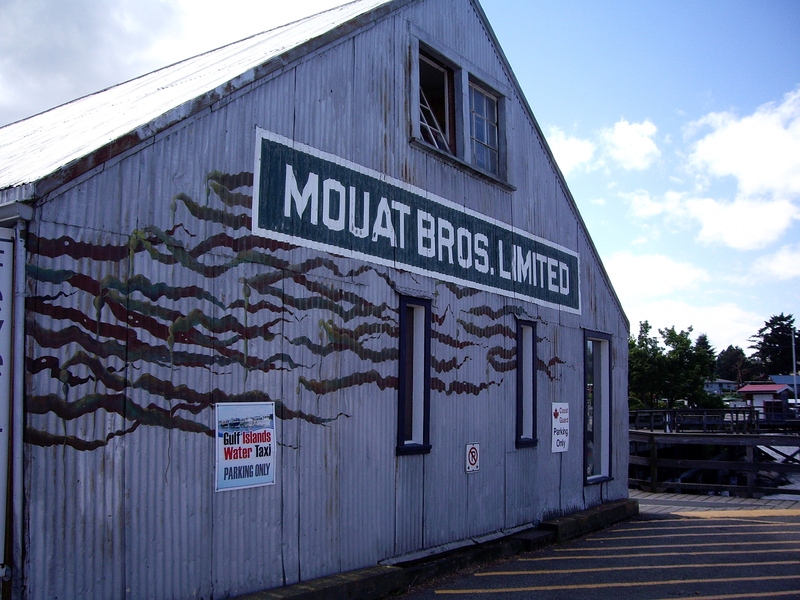 The venerable Mouat Hardware and associated businesses anchor Ganges. 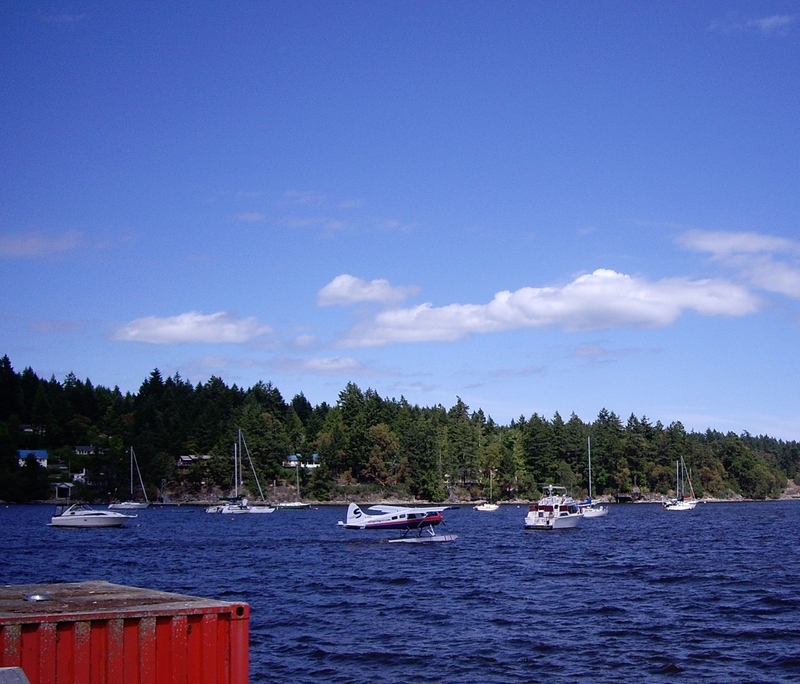 Living the good life, overlooking Ganges Harbour. 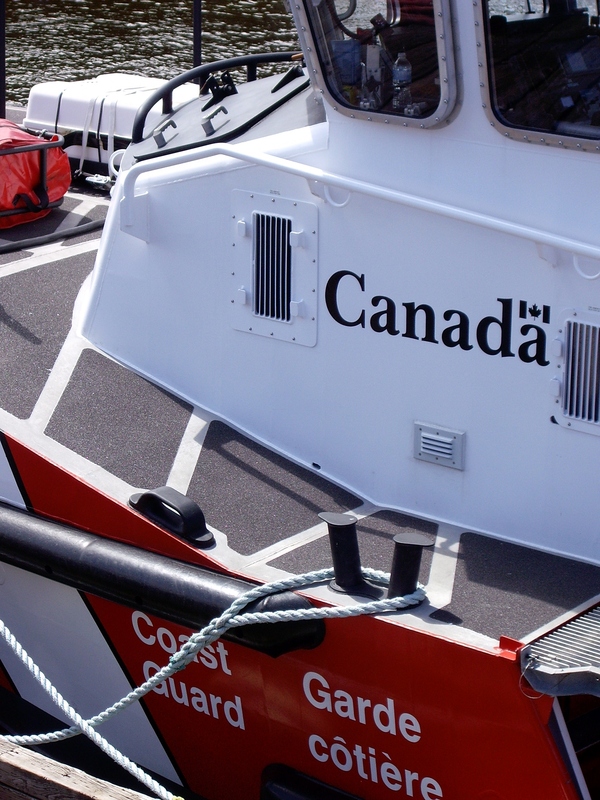 The Canadian Coast Guard has a presence around the harbor. 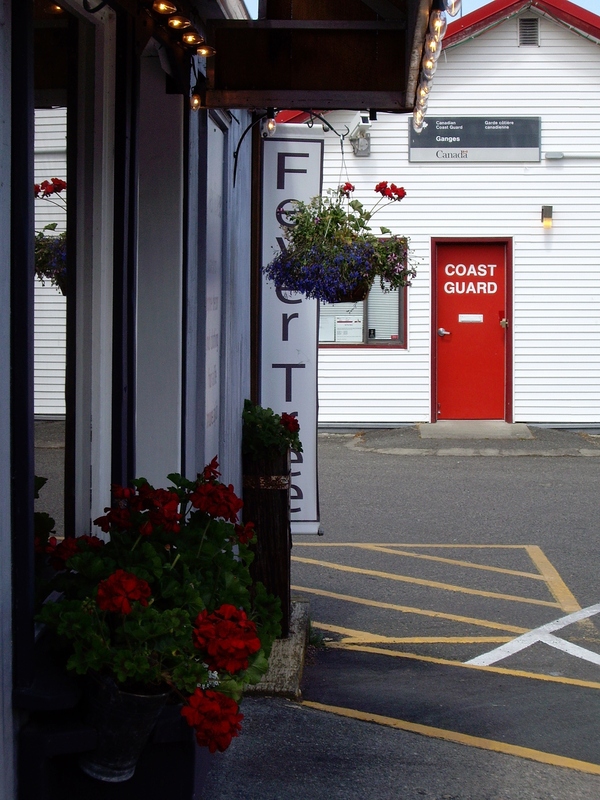 A Coast Guard ship at dock. An idyllic place on a sunny day. 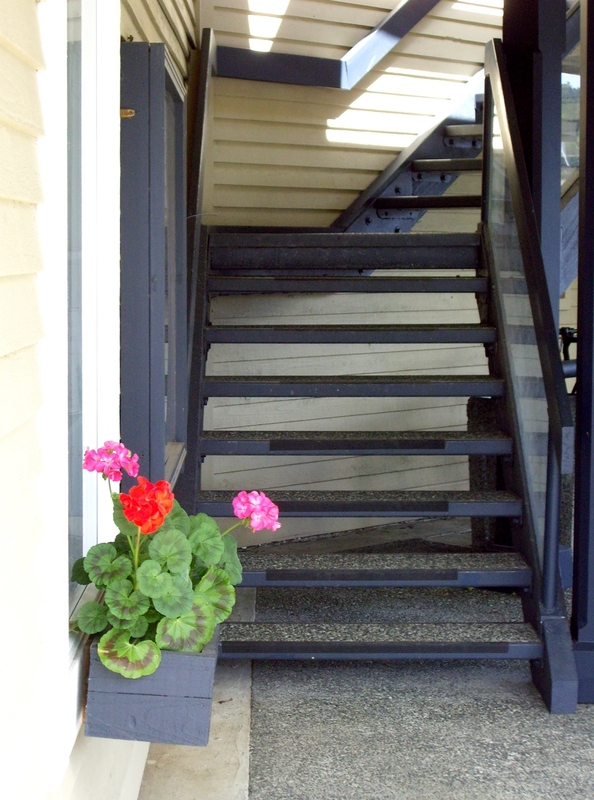 Flowers are a big part of the Ganges experience.